Pricing may vary depending on the Captain and adventure you're looking for. Estimated pricing starts at $625. Your reservation has not been placed until you receive a confirmation from AMI Adventure Rentals. 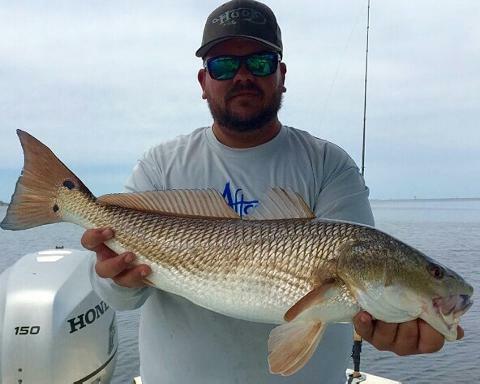 Let one of our experienced captains take your group on a fishing adventure. Our captains know where to find all sorts of marine life. Bring your own snacks and drinks and enjoy a day on the water catching whatever is in season. Tackle, rod and reels, bait and licensing are all included in the price. Great for both novice and advanced fishers! 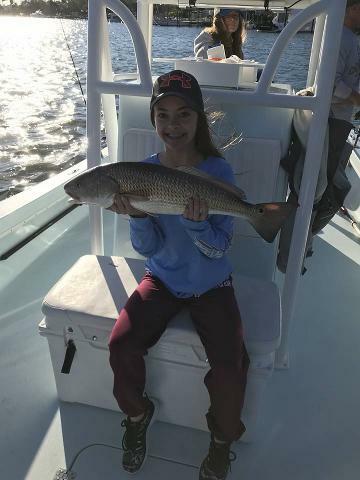 Bring the kids and the whole family for an inshore or offshore fishing experience. 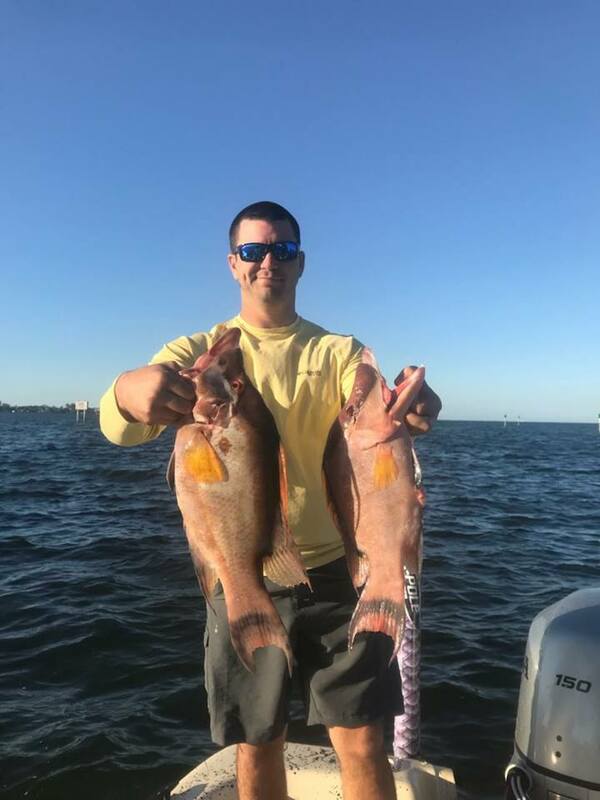 Call us directly at 941-254-2311 or email us at info@amiadventurerentals.com for more information.